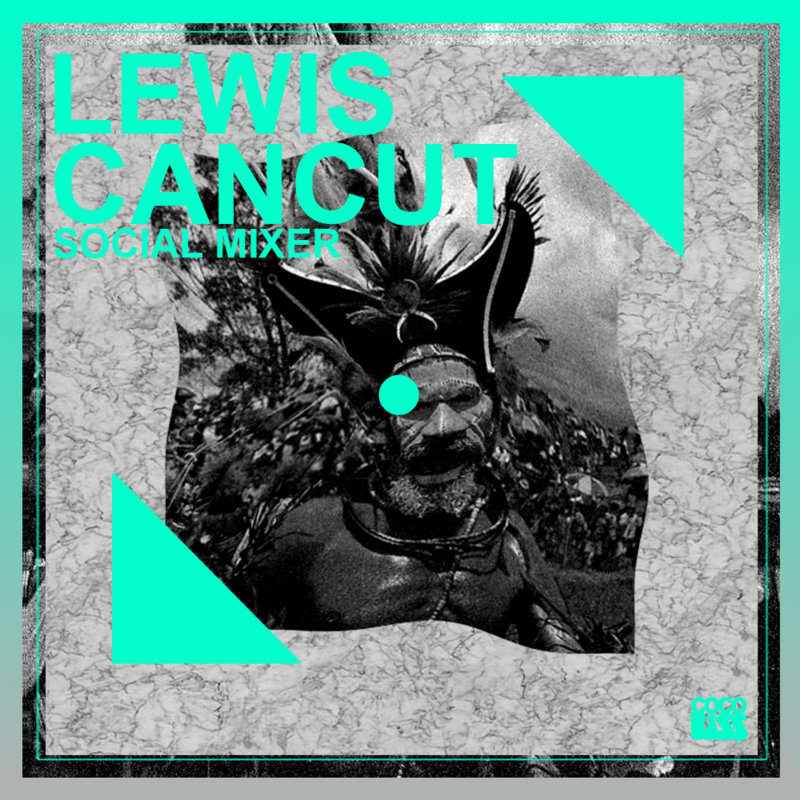 After releasing their debut EP “Number One” in the End of January, Melbourne based Tropical Bass DJ and producer Lewis CanCut, member of Congo Tardis #1, dropped a free EP on south american label CocoBass! The awesome 3-track EP, similar to Congo Tardi’s “Number One”, can be downloaded for free from Cocobass.net! Next to the collaboration with Swick below, the EP features a wicked Club tune flavoured with Dancehall vocals and the Global Bass banger “Crassula”!